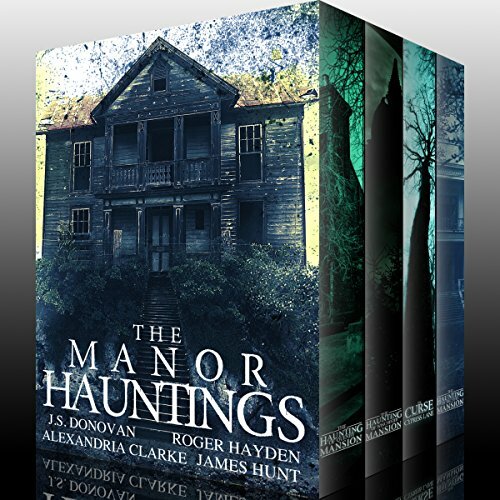 Amazon best-selling mystery authors J.S Donovan, Roger Hayden, James Hunt, and Alexandria Clarke invite you to explore this riveting mystery box set. 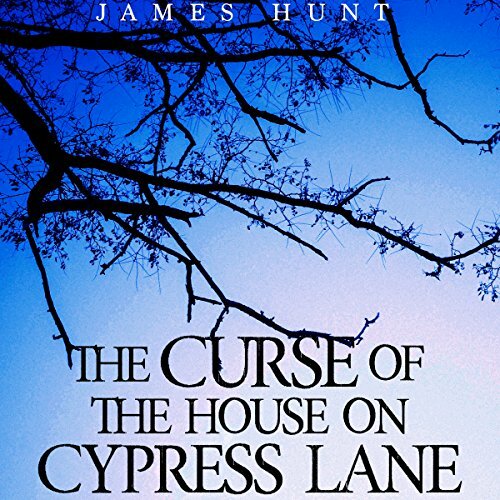 A missing father, decade old murders, and an Antebellum-era mansion invaded by the spirits of the dead, private investigator/unexpected plantation inheritor Evelyn Carr has her hands full. Assisted by her husband, Evelyn chases answers. With each mystery solved, another arises...along with new adversaries. The truth hides within her family's dark past, but some secrets, once unearthed, cannot be reburied. In the small town of Black Bay, a vacant, forgotten house sits atop an overlooking bluff. When Bailey and Bodhi Taylor move in and begin renovations, the house seems perfect. But things move on their own, screams echo from the basement, and Bailey sees a shadowy figure out of the corner of her eye. Is the house haunted? And if it is, what does the ghost want with Bailey? The perfect daughter is dead...and a small town holds a shocking secret that needs to be unearthed.... Amazon best-selling mystery authors J.S Donovan, Roger Hayden, James Hunt, and Alexandria Clarke invite you to explore this riveting mystery box set. 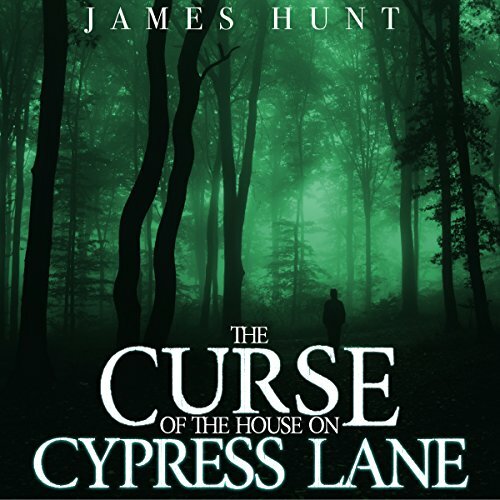 A missing father, decade old murders, and an Antebellum-era mansion invaded by the spirits of the dead, private investigator/unexpected plantation inheritor Evelyn Carr has her hands full. Assisted by her husband, Evelyn chases answers. With each mystery solved, another arises...along with new adversaries. The truth hides within her family's dark past, but some secrets, once unearthed, cannot be reburied. In the hot, muddy swamps of Louisiana there is a creature that resides on haunted land inside a cursed house. The small town of Ocoee has forgotten about what happened at that house so many years ago, its true past fading like ink on the brittle pages of history. But you know how the old saying goes...history likes to repeat itself. 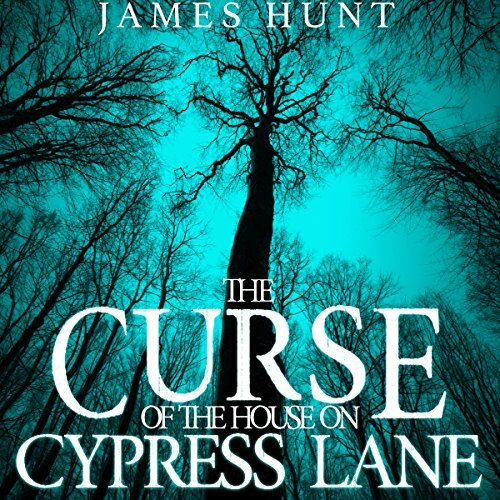 Nearly two centuries have passed since the curse was born in the small, swampy town of Ocoee, Louisiana. Ever since, death has hovered like a storm cloud, and the remnants of two families are locked into a battle of survival. The final days have come, and the creature is out for blood. Who will win?